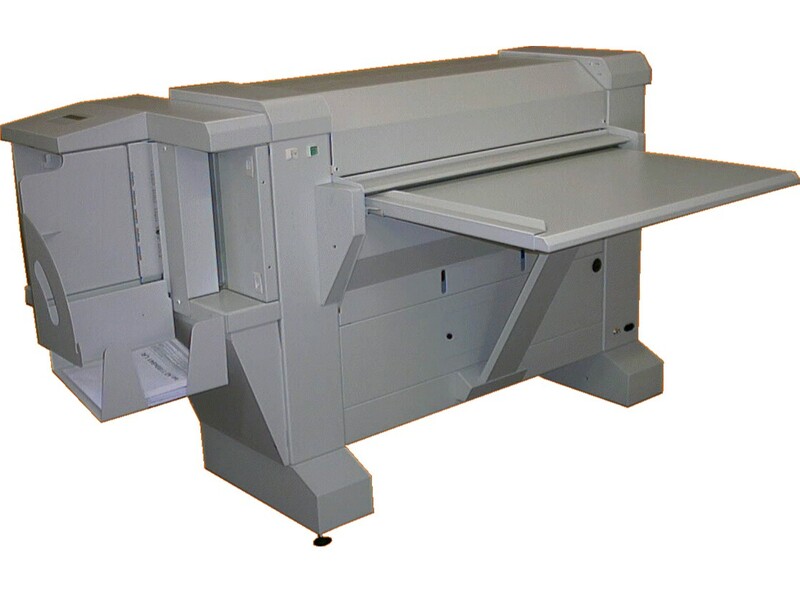 Folder for process wide format in short time, with folding precision and low cost. Excellent Off Line folder composed of a fan module ready to become integrated with printing finishing by adding the option Bridge and Cross folder. This folder permits to process in folding your copy both color or B/W to A4 format simply with the copy feeding.